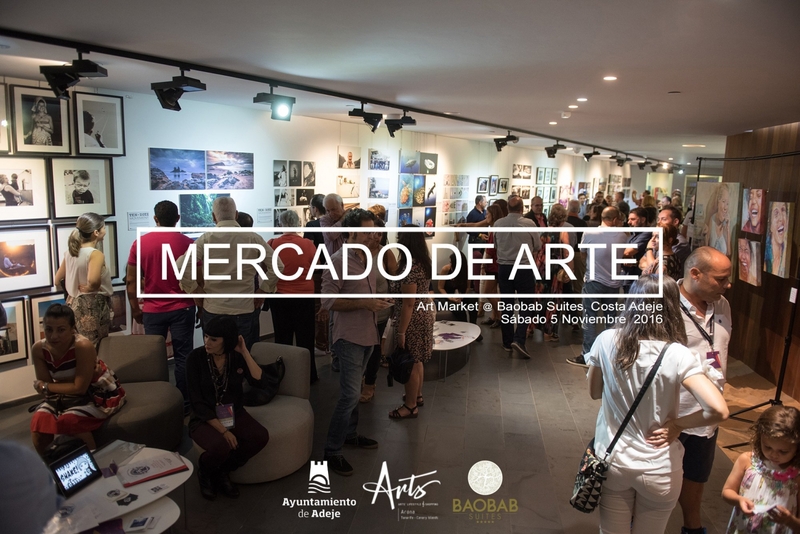 Baobab Suites in Adeje are hosting a Mercado de Arte with over 160 art works on offer from 33 of Canaries best local artists as well as some internatonal pieces from Brazil, Ireland, Italy, Latvia and Cantabria on the mainland. The prices vary from 3 Euros to 6000 so there is something for every budget! Why not come along and treat yourself to something beautiful - you deserve it! The market, which forms part of the International Creative arts award will take place on Saturday 5th November from 1pm to 8pm.